WHY GO ON A PARAMEDIC SCIENCE ELECTIVE ABROAD? This is your chance to undertake a paramedic science elective placement in a low-resource, but busy hospital in the developing world. Both paramedics and ambulance services are luxuries enjoyed mainly by those in the developed world. As such, your role in the destinations we operate in is focused more on emergency medicine. On a paramedic placement abroad, you’ll observe how local staff handle emergency cases with limited resources, learn how cultural issues affect how care is delivered (there’s less of a sense of urgency in some destinations), and see practises like manual intubation that you never see in the UK. 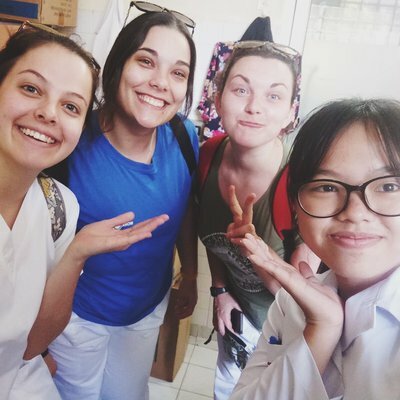 A paramedic science elective placement abroad is all about the challenge and taking on a new attitude towards the discipline. For example, you will come to see that, for all it’s faults, the NHS ambulance service is a miracle in comparison to the services offered by some of our destinations (if they offer one at all). You will also see major differences in the fundamentals of paramedic science too. For example, in most of our destinations, primary care doesn’t exit. This means some patients use A&E as a GP surgery, making emergency care that much harder. 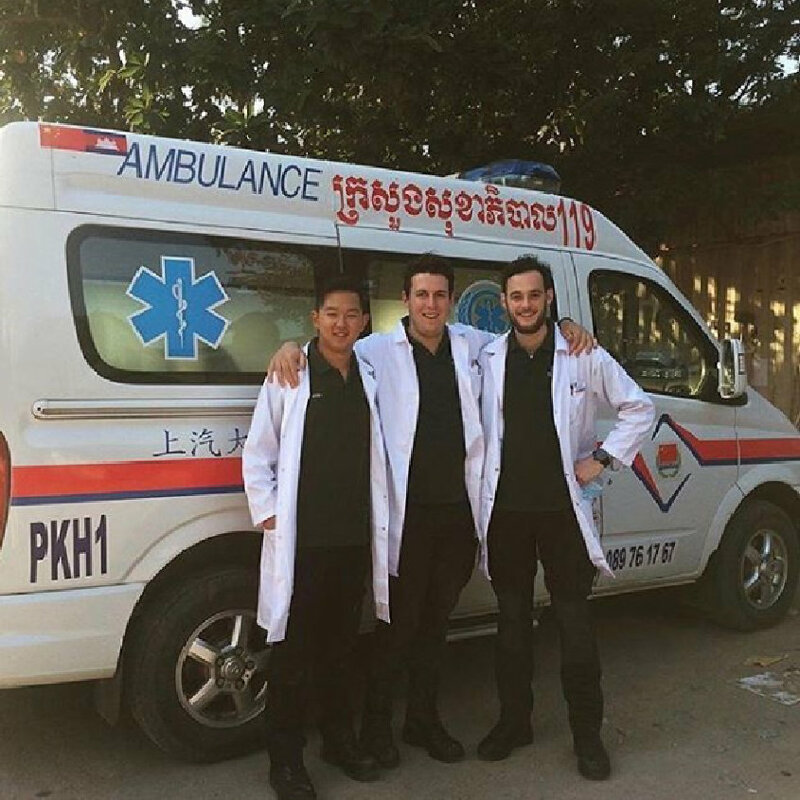 Our service is end-to-end, meaning we’ll support you before, during and after your paramedic placement abroad. This starts from the moment you get in touch. The service covers all bases. 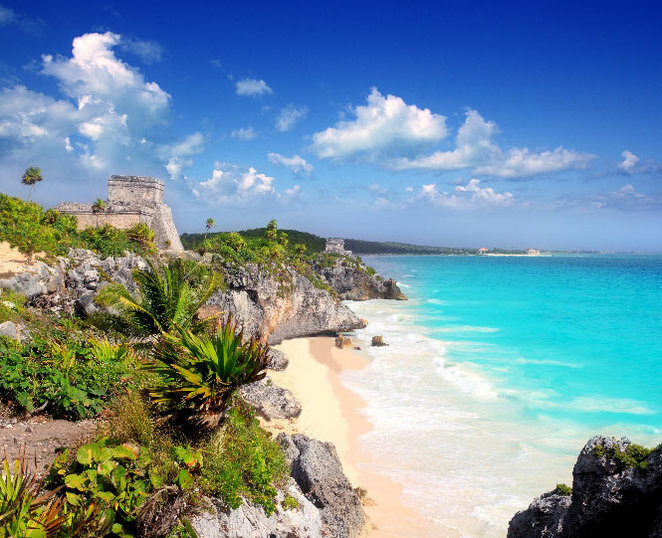 We take the complication out of planning what will be the trip of a lifetime. Arrivals are every Sunday all year round, so you can travel whenever suits you. Placement durations start from two weeks, upwards. 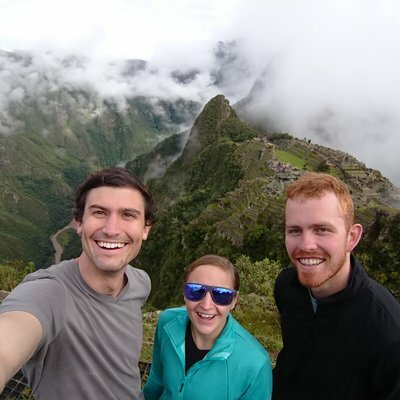 Your clinical placement is indeed the focus of your trip. 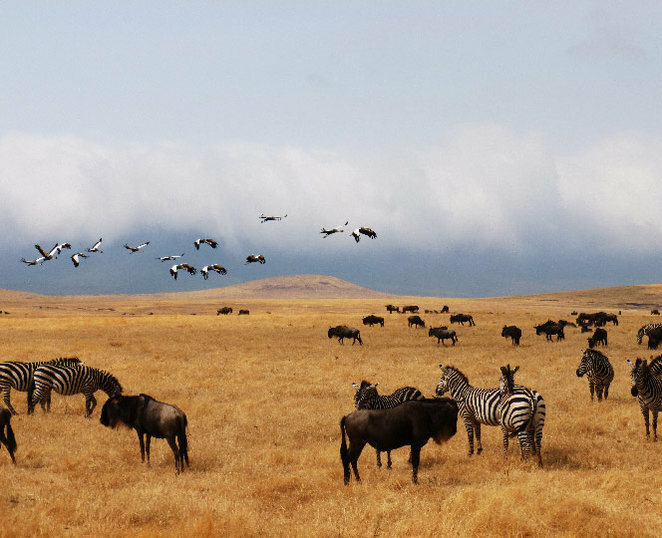 But — whether you prefer to travel with a group or go it solo — weekend trips are a highlight. 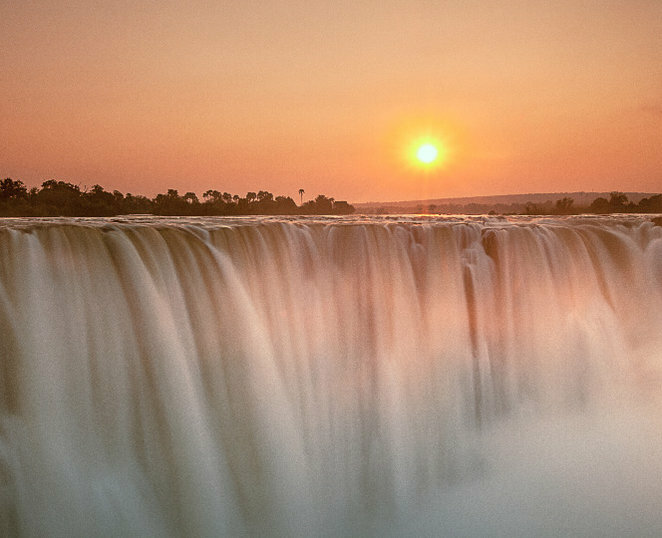 You have plenty of opportunity for adventure — from trekking through the Himalayan Mountains to whitewater rafting down the Zambezi. You’ll immerse yourself in your host culture too. Talk to our team before you do anything else. We’re here to answer your questions, advise you on which destinations best suit your interests, and get your place secured when you’re ready. You will get experience in the busy A&E department in our partner hospital in Merida. The department is extremely busy, with patient wait times of 24 hours and above. You’ll even see treatments being carried out in both corridors and waiting chairs. You can expect to see cases of RTAs, heart attacks, strokes, and appendicitis among others. There is also a paediatric emergency department where cases vary from respiratory conditions to premature babies. Spend time in our partner teaching hospital’s A&E department on your placement in Vietnam. You’ll see cases like RTA’s and trauma, and unfamiliar tropical diseases like malaria and dengue fever. 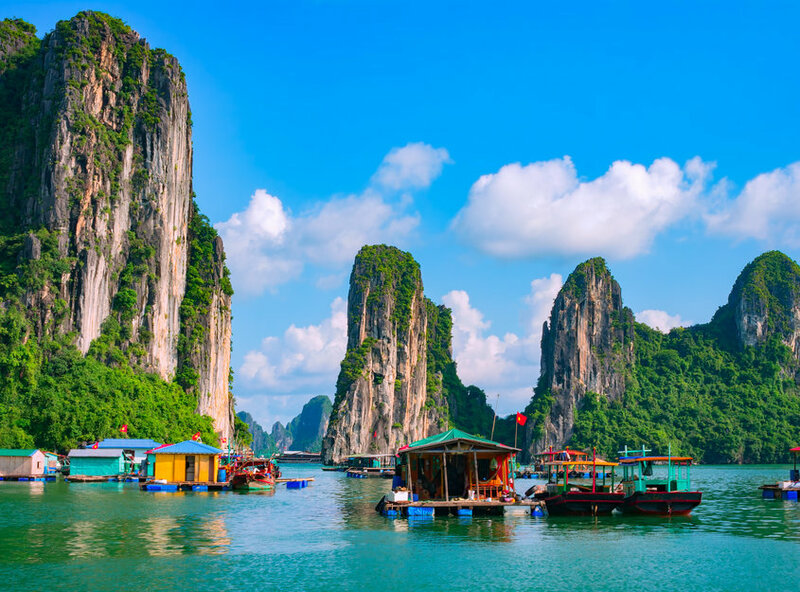 Many patients travel in from some of Vietnam’s most rural areas, so the patient demographic is mixed. You’ll also see how modern practises complement ancient traditions. 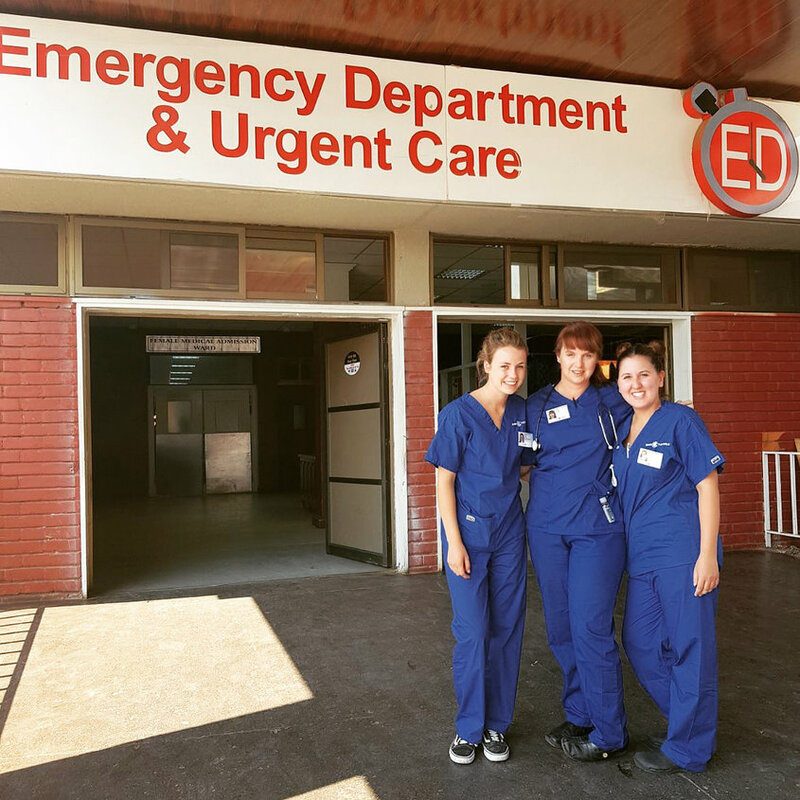 On your placement in Zambia, your attention will be on patients in A&E. You’ll see cases of severe malaria, injuries sustained through manual labour, serious burns, and injuries from domestic abuse. Resources are scarce here. Practises may be less familiar too — manual intubation for example. A&E is split across four admissions areas and patient numbers are huge. This is an eye-opening placement, and it’s rewarding thanks to that. 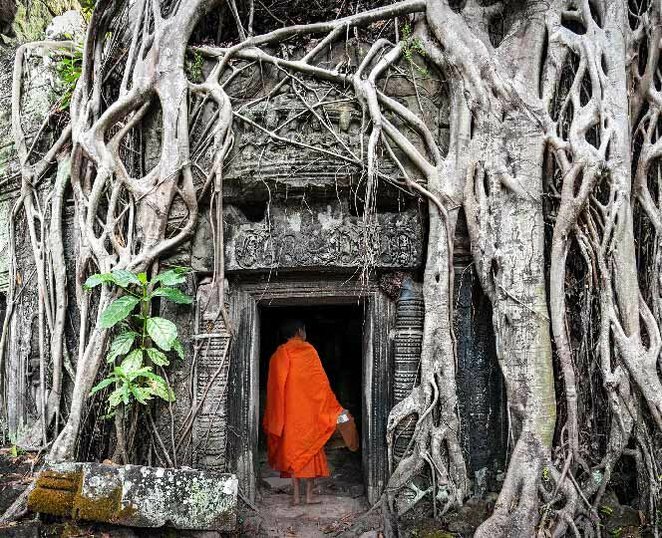 Undertake your paramedic science placement in Cambodia and you’ll be in a busy A&E with a high volume of emergencies. Resources in the hospital are limited. Patients share beds and staff can rarely afford to change gloves between patients. You may even see two or three surgeries going on in the same theatre at the same time. Typical cases you’ll see include cardiac arrests, attempted suicides, COPD, injuries caused by fighting, and drug and alcohol abuse. On your paramedic science elective in Iloilo, you’ll spend time in A&E, OBG emergency, and surgery. The A&E is the general emergency room for the whole island. You’ll see a difference in both practise and resource, like manual intubation and a lack of anaesthesia. Patients present later than you’ll be used to, and family members undertake a surprising amount of patient care — bagging for example. When it comes to cases, you’ll see things like respiratory failure, gastroenteritis, burns, rabies, hernias, and hyperglycemia. In Dar es Salaam, you can get experience in A&E, or surgery. Or both. 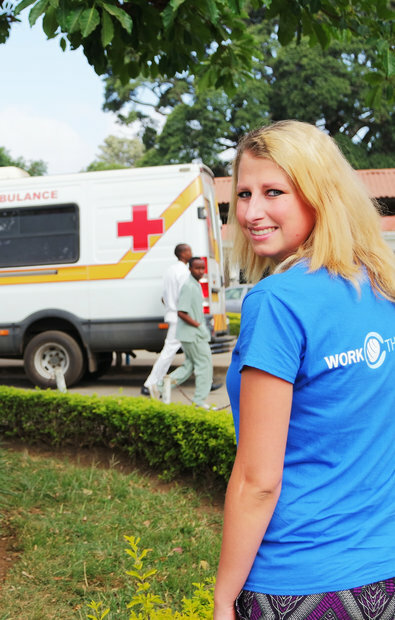 Your placement here is in a national referral hospital that hosts the main A&E department in the city. That means cases are often serious. As this is the only department of its kind in Tanzania, some patients travel from hundreds of miles away to be seen, even in an emergency. You’ll see a lot in terms of cases, sepsis with multi-organ failure, acute respiratory distress syndrome, cerebral malaria, metabolic disorders, polytrauma, blunt trauma, and penetrating trauma are all on the list. 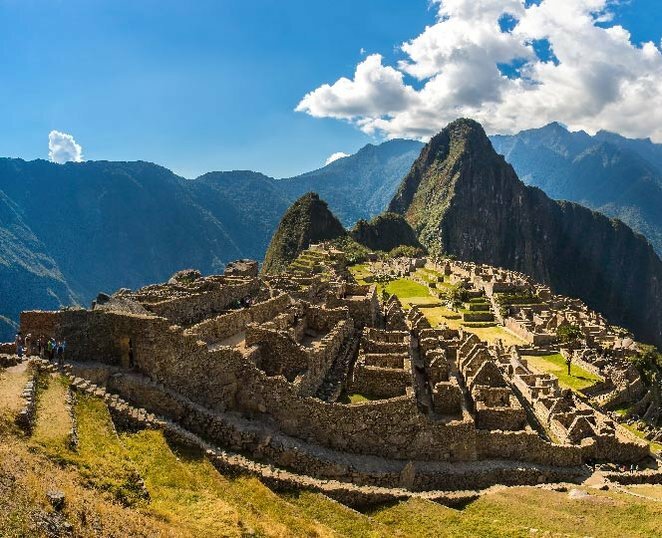 See how disorders arising from poor sanitation and cases of cross contamination come about on your overseas paramedic science placement in Peru. The A&E in our partner hospital is a main inlet for patients in some of the most economically disadvantaged areas of the city. Following triage, patients are allocated into one of five emergency areas. OBG, surgery, paediatrics, trauma, general medicine, and the critical observation room. You’ll see cases of domestic abuse, assault, suicide attempts, and tuberculosis. 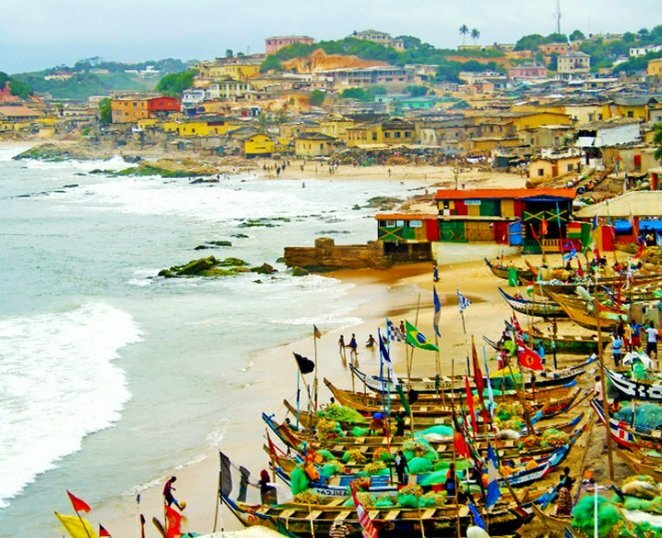 On your paramedic science elective in Ghana, your focus is on assisting with emergency care. You’ll see a lot: RTAs, cancerous growths, hernias, ectopias, hypo- and hyperglycemia, severe diarrhoea, convulsions, fractures… Social and cultural factors in Ghana affect how emergency care is delivered, and there’s much less of a sense of urgency in A&E than you’ll be used to. The hospital’s lack of resources means you’ll have to get creative with what little equipment you have access to. On your paramedic science elective in Nepal, you will see some major differences when compared with back home. A lack of patient privacy, extremely limited infection control and how doctors take patients’ socioeconomic circumstances into account when making a diagnosis. If a patient you’re assisting with goes to theatre, you can follow and observe. The hospital only uses ambulances in serious emergency situations. For example, if a patient needs life support while being transported, during critical labour, or in the event of mass casualties. 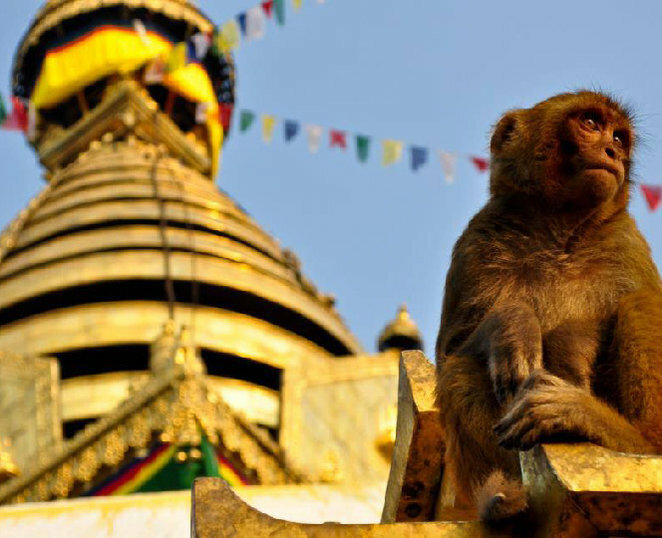 Undertake your paramedic science elective in Kathmandu, and you’ll spend time in a busy A&E. Ambulances are used locally, but for the most part, patients tend to make their own way to hospital. This means patients won’t have had any on-scene or in-ambulance treatment before you see them, often critically injured. 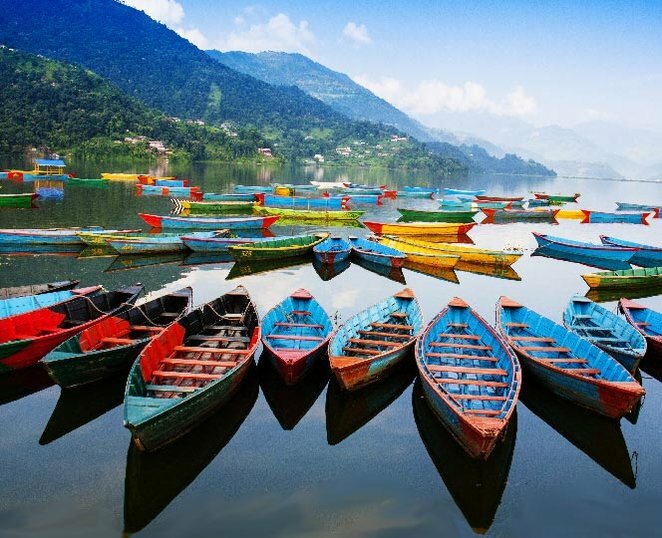 As well as trauma cases, you’ll also see plenty of late-stage conditions — there are no primary care options in Nepal so patients use A&E as their first port of call.